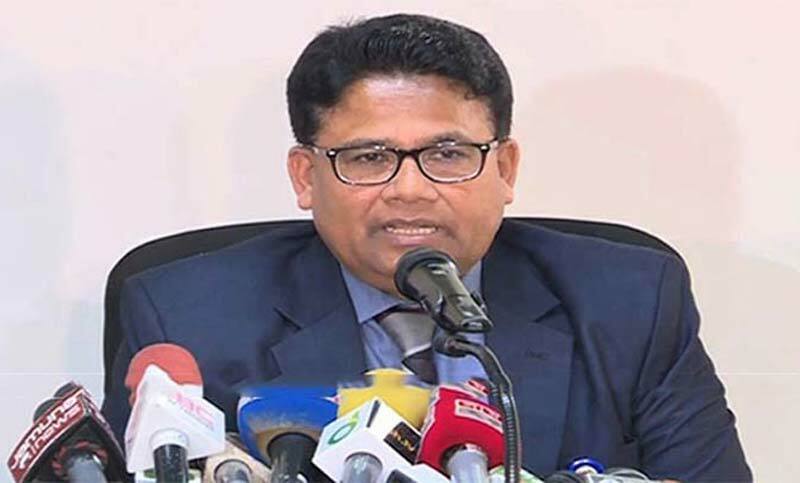 Election Commission Secretary Helaluddin Ahmed today said that members of the Army and Border Guard Bangladesh (BGB) would be deployed in the election areas two to ten days before the election. Helaluddin Ahmed made the comment while talking to assistant returning officers of Chattogram, Sylhet and Barishal divisions at the EC Secretariat in the capital this morning. Earlier yesterday, leaders of Jatiya Oikyafront led by Dr Kamal Hossain, sat with the authorities of the Election Commission, seeking deferment of the national election by a month. BNP Secretary General Mirza Fakhrul Islam Alamgir after the meeting said that whether the Oikyafront will remain in the election depends on the attitude of the Election Commission and the election-time government. “I hope they will keep up their commitment given to the Oikyafront leaders,” he added. Chief Election Commissioner (CEC) KM Nurul Huda, however, recently said that there was no scope of delaying the election schedule further for the 11th parliamentary polls. On November 8, a fresh election schedule was announced by the Election Commission and according to the new date, the general election would be held on December 30.